Strong women have been stealing the spotlight recently, a phenomenon that applies to the culinary world as much as politics, Hollywood or Wall Street. Female chefs have always been among the most influential in America, even when their ranks were small, and now a record number of top kitchens in this maledominated industry are headed by women. They have never been short of role models. Several generations of chefs have been inspired by the infectious charisma of Julia Child, whose unadulterated joy for cooking continues to be celebrated. The mentor of Paul Bocuse, France’s larger-than-life celebrity chef who passed away in January, was Eugénie Brazier, who in 1933 was the first woman to earn three Michelin stars. “It’s very important for women or anybody in an underrepresented group to be able to see somebody they can relate to doing the job that they aspire to,” says Keller. 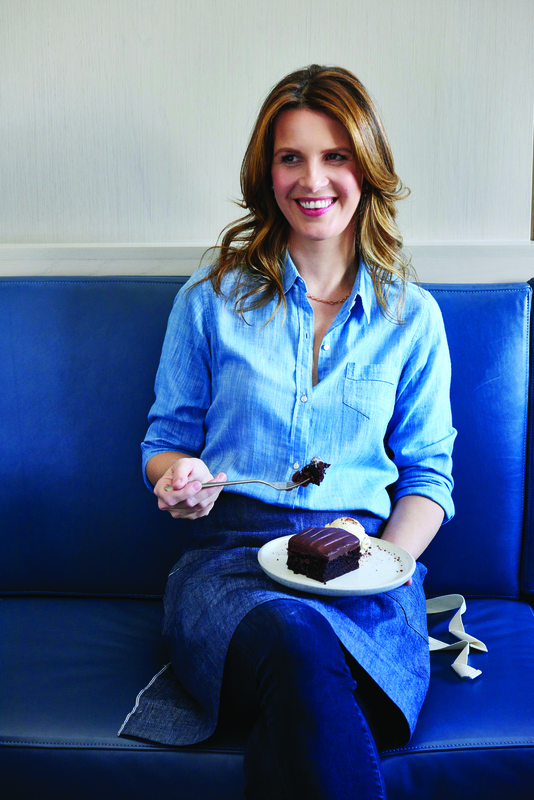 She notes that the restaurant business, in addition to its general demands on relationships — working every birthday and anniversary can be tough — is especially difficult for women who want to start families. “But, it’s also challenging for male chefs who are new fathers, and the industry needs to become more empathetic and address issues like family leave,” suggests Keller. 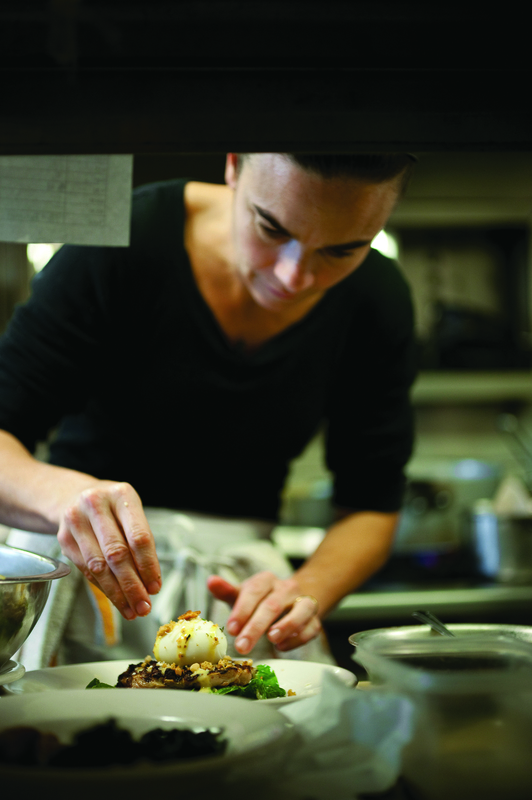 Dominique Crenn was the first woman chef in America to win two Michelin stars at her San Francisco restaurant Atelier Crenn. This year, in conjunction with hospitality technology company Resy, she has assembled a lineup of a dozen acclaimed female chefs for a series of dinners called “The Women of Food.” Superstars such as Nancy Silverton, April Bloomfield, Niki Nakayama, and Elizabeth Falkner will collaborate with Crenn at her more approachable Petit Crenn, turning out some extraordinary, culturally diverse creations. 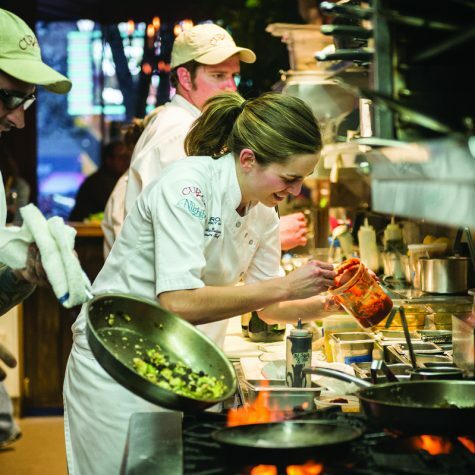 “There are a lot of great chefs out there, many of whom are female. 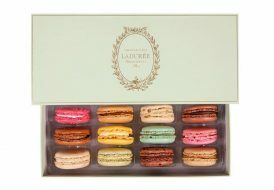 We need to continue the conversation, that’s how the world will change,” said the host chef as she announced the series. 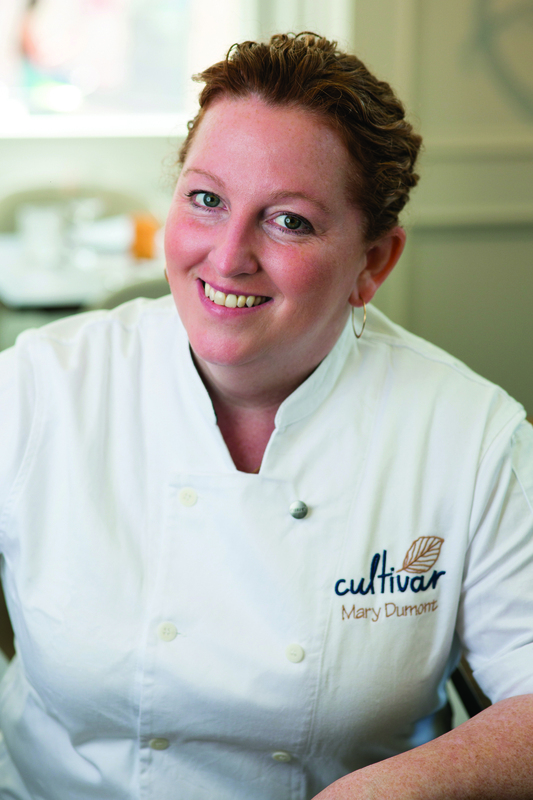 “Coming up through the ranks, I knew I had to know the food and technique in a more detailed way than the guys next to me, just to prove myself,” recounts Mary Dumont, now chef/owner of Cultivar in Boston. Since debuting last year in the historic Ames Hotel, the restaurant has become one of the hottest tables in town. 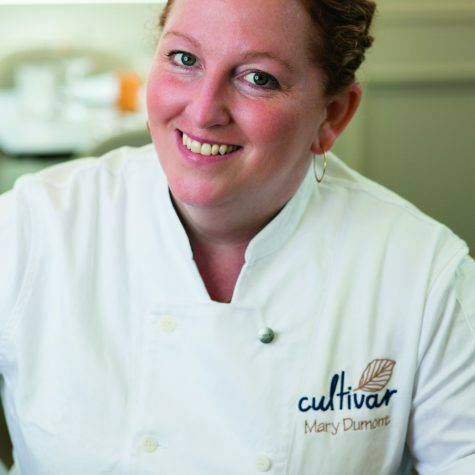 “There’s something to be said for equal opportunity, but I probably put in a little extra face time with my female chefs,” admits Dumont, who insists on creating a supportive environment for her staff. “I think it’s more equal than ever, but I can’t say that it’s equal,” she says of current opportunities for female chefs. “What’s important to me is helping people find their voice, whether male or female,” says Dumont, who observes women tend to be more patient about their careers than men. Many dishes on Cultivar’s menu are inspired by vegetables, but Dumont — she is a former champion of Boston’s Cochon555 competition, a nose-to-tail celebration of heritage pigs — also has a deft hand with meats. Look for those sensibilities in her charcuterie board, dry-aged steaks and agnolotti stuffed with rabbit mortadella. 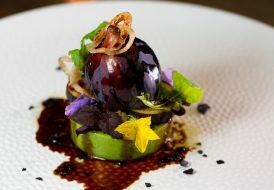 Asheville, North Carolina, may not have the culinary gravitas of Chicago, but the artsy city offers a surprisingly diverse food scene. In addition to authentic French bistros, trattorias and dim sum houses are two restaurants from young chef Katie Button: Cúrate and Nightbell. The self-taught chef — she has a degree in chemical/biomolecular engineering from Cornell — acquired some culinary trickery from acclaimed Spanish toques Ferran Adrià and José Andrés. At Cúrate, an inviting room with zinc bars and photo mural of the Costa Brava, Button offers traditional Spanish tapas (e.g. Galician octopus, croquetas de jamón, tortilla Española) prepared with modern techniques and stylishly plated, while paella and crema catalana round out the menu. At Nightbell, she crafts a repertoire of small plates with Appalachian ingredients. “It was often hard just to go to work and do your job without somebody making unwanted flirtatious comments,” reports Button of cooking through the ranks, but notes being the boss has its own issues. “Managing other people has become even more challenging because you have to earn their respect,” says the employer of 135 professionals, many of them women on a leadership track. 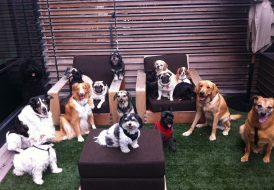 Button, who is a mom, is pleased she can be a role model for young female employees. “They see that it’s possible to juggle it all, that you can be successful and still raise children,” she says. In San Diego, chef Claudette Zepeda-Wilkins is opening her first restaurant, El Jardín, where the menu will reflect her own culinary and cultural journey, from working in her aunt’s Guadalajara restaurant to becoming a chef/owner. The entire spirit of the restaurant is matriarchal, says Zepeda-Wilkins, who is inspired by the women in Mexico entrusted with pre-Hispanic, indigenous recipes. “It’s about harnessing the Pandora’s box of every family in Mexico,” she explains. 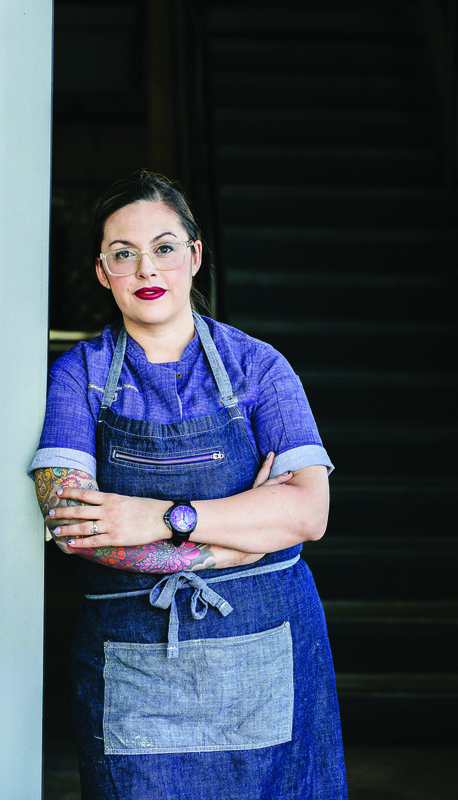 Zepeda-Wilkins views female chefs as more sensual and visceral, while male chefs are sometimes motivated by aesthetics or that elusive “wow” factor. “Women are more in tune with connecting to people’s souls in their cooking,” she suggests. 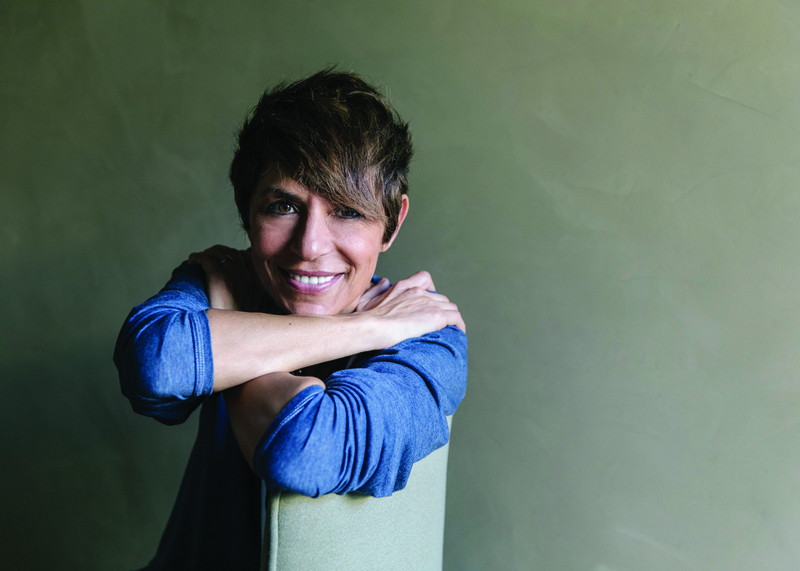 Suzanne Goin is one of America’s most accomplished female chefs, with a collection of acclaimed restaurants in Los Angles and a fistful of James Beard Awards. After her Ivy League education, Goin found herself in the kitchen at Chez Panisse, the Berkeley restaurant of Alice Waters that pioneered California Cuisine and transformed fine dining in America. The value of having an influential female mentor like Waters has never been taken for granted by Goin, who pays it forward in her own restaurants. “Mentoring our talent in the kitchen is one of the most gratifying parts of my career,” says Goin, always conscious of how important that relationship can be to a young chef. “Although it’s inclusive of both men and women, I love to encourage women in what is often a male-dominated field,” she says. Washington, D.C., is a challenging place to cook, with a pool of celebrities every bit as entitled and fickle as those in L.A. or New York. 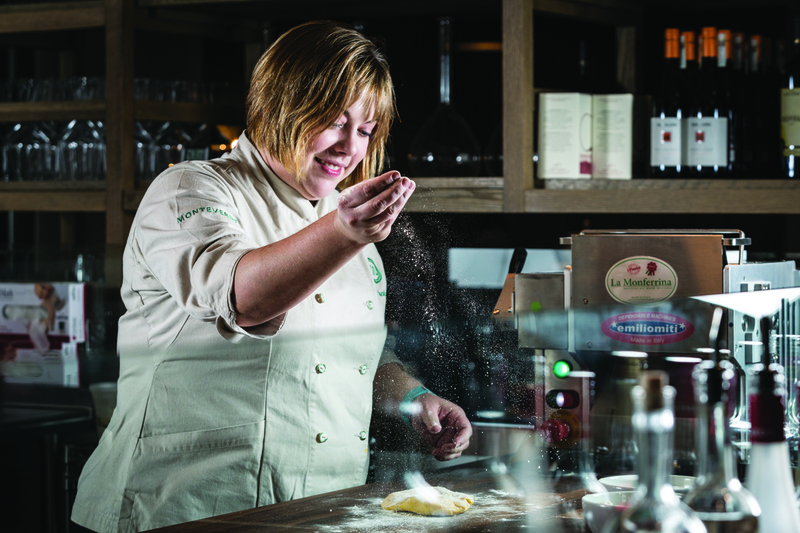 At Centrolina, chef/owner Amy Brandwein has navigated those eccentricities to emerge as one of the District’s top culinary talents. 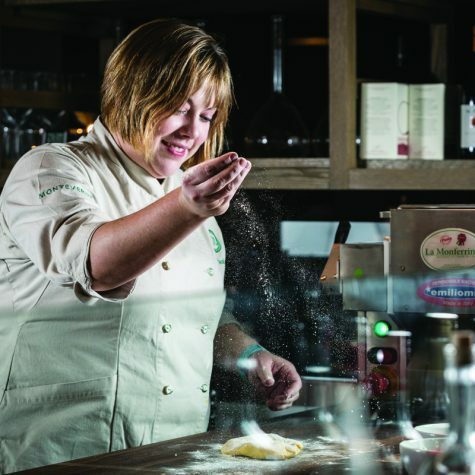 At her approachable restaurant/market, she turns out house-made pastas like crabmeat- and potato-stuffed triangoli in chive butter sauce or pappardelle with chestnut, rabbit and Parmigiano- Reggiano. “There weren’t many people like me in the kitchen for most of my career,” says Brandwein, who was often the only female cook on the line. 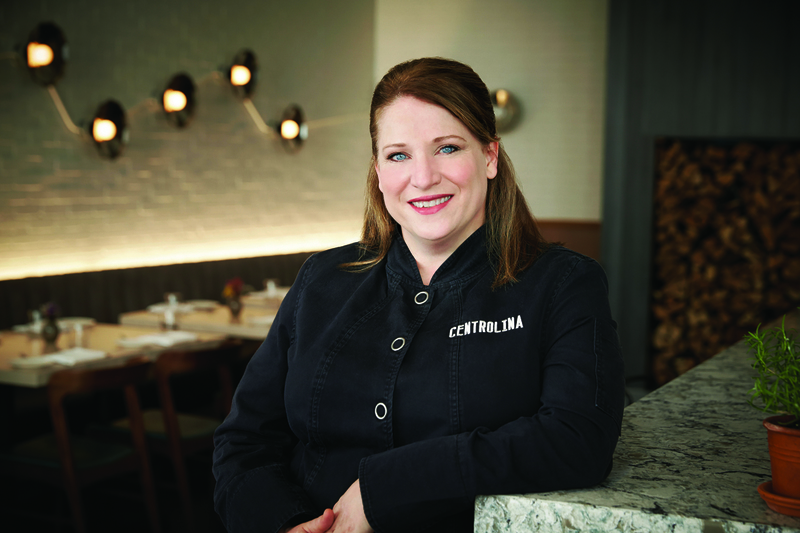 At Centrolina, however, women comprise nearly half of her kitchen staff and Brandwein hopes her talented female managers, servers and sommeliers find it inspiring to see a woman not only as the boss, but as the owner. She believes any distinction between women’s and men’s cooking is almost entirely a product of perception. 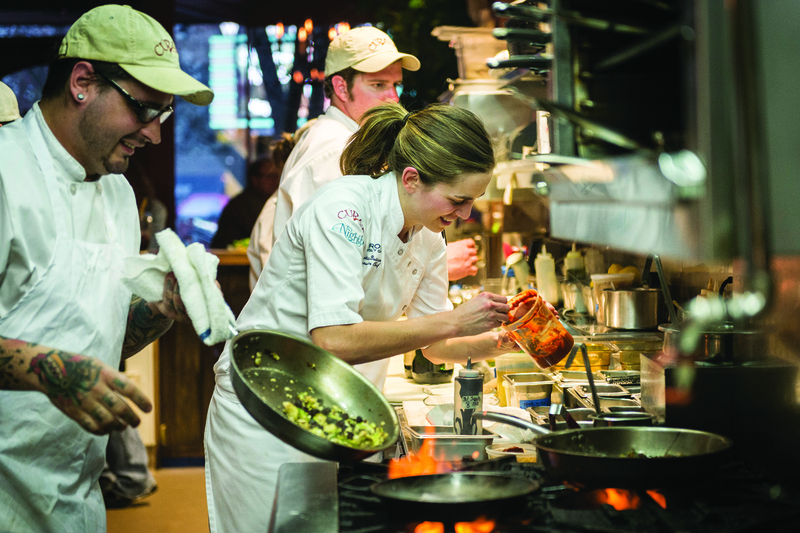 “The difference is the way our food is described by writers or customers,” contends Brandwein, who suggests the term “comforting” is disproportionately applied to food presented by female chefs.